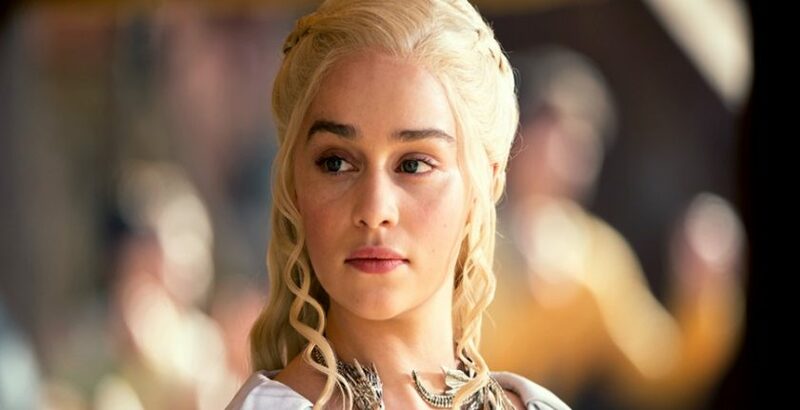 With the final season of Game of Thrones airing at present, it has given us food for thought: do these renowned (for good or bad) characters exist in the workplace? At Quest, we have a variety of personalities in the building, each as different and as versatile as the next! Thankfully though, only the good, and not the notoriously bad characters Game of Thrones is known for, exist in Quest! The much loved ‘Mother of Dragons’ is a natural-born compassionate leader who is resourceful and collaborative in her approach. Her charisma naturally enhances her leadership capabilities while her sense of morality evokes respect in those that follow her. A leader like Daenerys is an asset to every organisation, carrying employees through the bad times as well as the good. In the workplace, she has what it takes to climb to executive level with her courageous traits always shining through. A loyal leader who can make difficult decisions when the situation calls for it, he is tactful and smart in his approach. A worthy character, he may exist as an advisor to many Managing Directors or CEOs, given that his protective tendencies can aid his organisation in many difficult scenarios. A typical Jon Snow character does not have to be at executive level, yet unselfish, noble and intellectual traits will often drive this individual on toward senior positions. A character like Stannis will always have a strong work ethic, gaining the respect of his fellow colleagues. He is mostly envisioned as a Junior Manager as his sometimes cold demeanour, coupled with a lack of empathy, can prevent him from rising through the ranks to a more powerful role. One of the less amicable characters, Joffrey’s narcissistic and shrewd tendencies would not be welcomed in most companies. A character that would be most likely to get in trouble with HR, his suspiciousness and malicious behaviour towards others would eventually result in cessation of employment or in other cases, drive subordinates from the company. He is definitely one to watch out for! While he may have initially been perceived as inexperienced and untested, he earns respect from his colleagues due to his collaborative leadership style. A motivated leader with a commendable sense of morality, he is one that you would not hesitate to follow into battle. Often seen as the underdog in the workplace, with time and patience, he can prove that he can rise to the top during difficult scenarios. Adorned for his witty one-liners, Tyrion is a character that every office needs. When spirits are low, a character like Tyrion induces laughter and good humour in the workplace. Such a character is not purely known for being the ‘’office clown’’, however. A character like Tyrion is admired for his great intellect and trusted opinion. In most scenarios, he is your go-to advisor! Known for her determined and independent personality, many companies would be lucky to have a character like Ayra Stark working for them. She is typically relentless and once her sights are set on a goal, she will do everything in her power to achieve it. These qualities are in line with her kind and moral values. She is not one to be selfish in getting what she wants, always putting the overall goal before her personal needs.